Great Lengths started in 1991 and have become an international hair extension company with franchises in over 60 countries throughout the world. The hair extensions are pre bonded and Great Lengths produces over 55 colours plus 17 blonde shades. 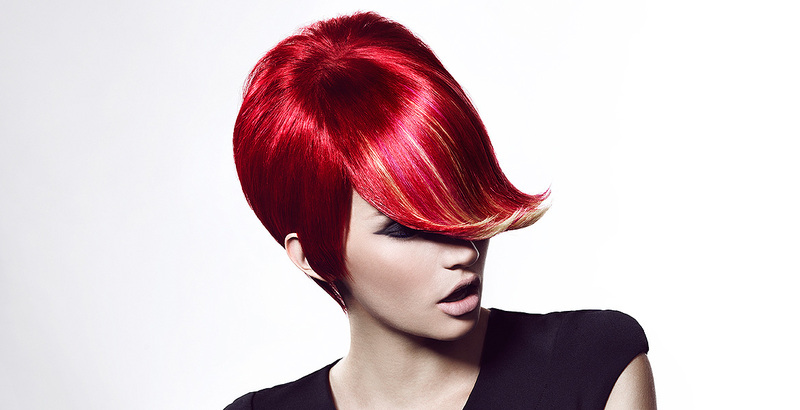 These colours can be mixed and blended to create the perfect colour match. For special effects and occasions, Great Lengths are a supplier of a range of Diamond Threads made with Crystallizes Swarovski elements. What makes Great Lengths stand out so much from other hair extensions? They adopted a method of application that is both easy to do and gentle on one’s own hair. They are attached using a new technology that is known as modulating. It involves bonding the hair extensions to your natural hair using a protein known as keratin, which is a composition of polymer chains and has a molecular structure which is similar to human hair. Great Lengths hair extensions are handcrafted in Italy. The hair originates from the temples in India where it has been willingly donated as a sacrifice to the gods of the temple. 100% of Great Lengths hair is ethically sourced via the temple hair auctions, Indian virgin temple hair is highly recommended for the best hair extensions due to the fact that it has never been chemically processed through bleaching and colouring and the texture of the hair matches that of Caucasian markets. No damage or breakageWill Great Lengths hair extensions damage my hair?The No damage or breakage using Great Lengths hair. The main cause of hair breakage is inferior hair extension systems , due to wax, metal or other hard compound hair extension bonds that do not flex when the hair is wet. The Great Lengths synthesised keratin bond mimics your natural hair’s structure by expanding and contracting with your hair shaft. This results in no strain on the hair. The applicator simply moulds the bond around your natural hair and leaves it to cool. The bond is so small and light weight that it is virtually undetectable and causes no stress on your natural hair. Other hair extension companies use toxic chemicals such as ammonia and/or bleach derivatives to remove the black pigment from the hair and to recolour the hair that is manufactured into the many forms of hair extensions (clip ins, tapes, wefts etc). Great Lengths is the only hair extension company to use a gentle osmosis process to remove the black colour particles and reinsert the 50+ colours that the Great Lengths range consists of. The result is vibrant hair extension colour that won’t fade and a smooth hair texture that has not been subjected to drying and damaging chemicals to remove the hairs original colour. Great Lengths hair extensions are pre bonded with a synthesised keratin polymer. Many, if not all hair extension companies have started to claim that they use a keratin bond however Great Lengths was the first company to develop its patented bond and is still the only hair extension bond with functional benefits. The functionality is the Great Lengths bond has the ability to expand and contract with human hair when wet or dry, resulting in no strain or damage on the natural hair. Why is Great Lengths Hair so good and number one in the World? A range of hair textures are available to suit all hair types, therefore matching ones own texture is never a problem. Great Lengths hair is completely natural with no added silicon unlike so many other hair that is on the market. It has a natural wave, which creates volume and is easy to blow dry. No maintenance needed if looked after properly. I hope these pointers help you decide why you should choose Great Lengths hair for your hair extensions. I recommend Great Lengths to all my customers, please feel free to contact me if you have any questions, I am happy to help.